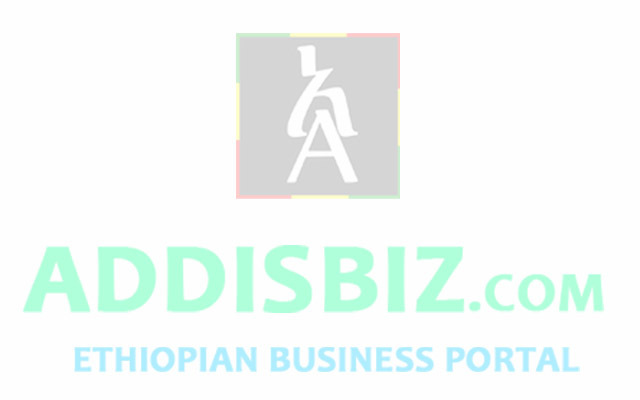 Belay Ab Motors, a local vehicle assembler, has finally inked a contract to supply 400 sedan automobile vehicles with a total price of 352 million birr, The Reporter has learnt. The contract signing for the supply was held at the premises of the Public Procurement and Property Disposal Services (PPPDS) on March 16, 2018. It is to be recalled that, three months ago, the Ministry of Finance and Economic Cooperation (MoFEC), via PPPDS, floated a tender to purchase 400 sedan automobiles. These vehicles are expected to replace the high-powered automobiles currently in use by government officials. In this regard, a National Competitive Bid (NCB) was floated which at the time attracted four local vehicle assemblers. In this regard, local assemblers have submitted their proposals for Lot 1 with 1600 CC vehicles; Lot 2 with 1800CC and Lot 3 with 2000 CC vehicles. It is to be recalled that four bidders showed interest for 240 vehicles in Lot 1 where Belay Ab Motors gave the least offer of 807,453.7 birr per vehicle with a total of 193.7 million birr for the whole lot. For 110 vehicles in Lot 2, only Belay Ab managed to make the least unit price offer of 930,935.7 birr, with a total offer of 102.4 million birr. 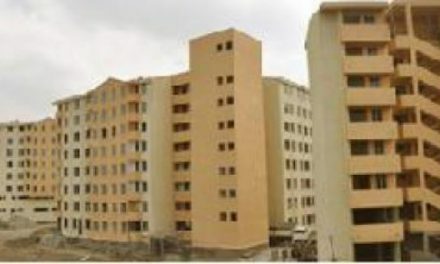 In addition to this, for 50 vehicles in the third lot, the same company gave a better offer of 1.1 million birr per vehicle with a total offer of 55.6 million birr, followed by 1.6 million birr offer made by Abay Technic and Trading S.C. Marathon Motors was another company to offer two million birr per vehicle in the third lot. The bid which was floated in pursuant to a directive issued by the Council of Ministers barred officials from using high-powered field vehicles while traveling within city vicinities. The directive particularly aims at bringing the equitable distribution of vehicles used by government officials. It puts a restriction on officials using Sports Utility Vehicles (SUVs) such as Nissan Pajero as well as Toyota Prado and V8s inside Addis Ababa. According to the directive, eight-cylinder vehicles would be reserved for ministers, state ministers, speakers and their deputies, presidents and vice presidents of federal courts, commissioners and deputy commissioners whereas six and four-cylinder vehicles would be used by directors for field use. So far, it was foreign companies which dominated the automobile market in the country, specifically when it comes to supplying cars for federal offices. In this regard, since 2012, PPPDS purchased only 537 vehicles from local assemblers. This is not the first time where Belay Ab Motors, is supplying for public offices. 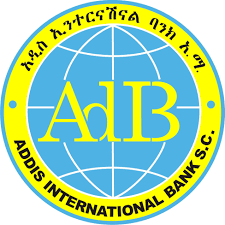 Just two years ago, Belay Ab won a bid to supply 199 ZNA pickups for government agencies at a total cost of 144 million birr. Established 12 years ago with a registered capital of five million dollars, Belay Ab Motors was first established to import and distribute light, medium, and heavy-duty trucks and industrial equipment, according to its website. The company opened its first assembly plant in 2012. Following this latest contract agreement and upon the supply of the vehicles by Belay Ab, MoFEC is expected to allocate the vehicles to federal public offices. Once the purchase is concluded, high-powered vehicles will only be reserved for field trips. Officials affected by the directive include ministers, state ministers, speakers and their deputies of both the House of People’s Representatives and the House of the Federation, presidents and vice presidents of federal courts, commissioners and deputy commissioners as well as directors. 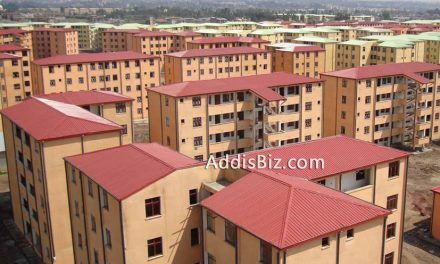 The directive went into effect in August 2017 and it allowed the federal offices to continue using high-powered vehicles in Addis Ababa until they are in possession of the locally-assembled automobiles which are under procurement process. In addition to the procurement of the vehicles from the local market, the directive also instructs government offices to coordinate for the proper utilization of vehicles and to allocate them appropriately.